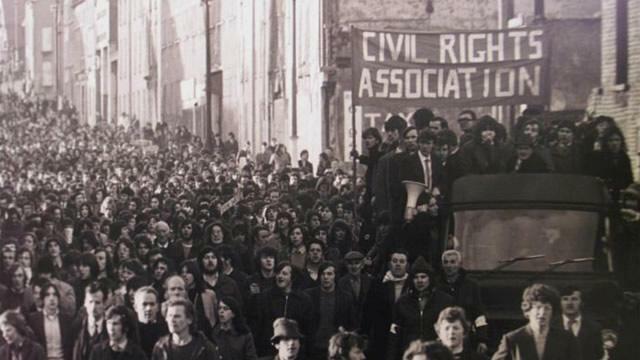 The Public Prosecution Service(PPS) have told families of those killed and those wounded on Bloody Sunday that their final decision on whether or not to prosecute former soldiers will now be made next month. The PPS wrote to the families earlier this week to inform that their decision will be made on Thursday, March 14. The PPS had previously announced that the decision would be finalised this in February. It is also understood that the PPS will conduct a series of meetings with all those concerned in the case in the coming days to make arrangements of how the final decision will be announced. In January, the PPS said it had been informed that one of the soldiers being considered for prosecution had died. Known by the cipher ‘Soldier N’, the former lieutenant in the Parachute Regiment is believed to have died in England. Michael Bridge, who the Saville Inquiry into Bloody Sunday concluded had been wounded by Soldier N, told the Derry News that irrespective of the PPS decision on prosecutions all the soldiers involved still needed to be prosecuted for perjury.